On this page we tell you more about it. Originally, Willems Packaging specializes in pillow bags and duvet packaging. With us you will find a very wide range of pillow bags, suitable for packing pillows, garden cushions and lounge cushions. We also have the right knowledge for packing travel pillows - which have different requirements than regular pillows. All pillows are protected in pillow bags from Willems Packaging against dirt, dust, fungus and moisture. 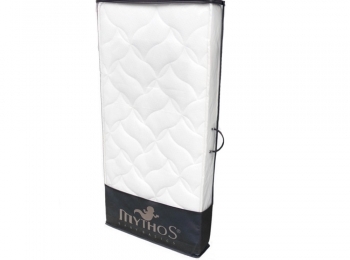 Handy closures on every pillow bag ensure that you can easily reach the pillows and that the bag is resealable. 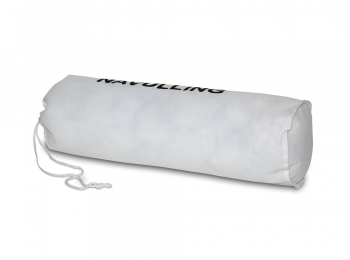 Our pillow bags can also be delivered and printed in various colours. Personal wishes are also processed in detail. Keep duvets for a longer period of time? It is important that high-quality duvet bags are used for storage. This way the quality of the duvet and the filling is maintained. In the duvet bags of Willems Packaging, duvets are hygienically stored and protected against dirt, dust and fungus. All our duvet bags are fully customized. Many shapes and sizes are possible and the bag can also be printed or embroidered. Mattresses, even small baby mattresses, are inconvenient to store and transport. That is a thing of the past with the Willems Packaging mattress bags. And we also have handy and strong solutions for roll up mattresses. Shoppers can no longer be ignored from the streets. Everyone has one or more big shoppers. The shopper bags from Willems Packaging are of good quality and are very suitable for repeated use. 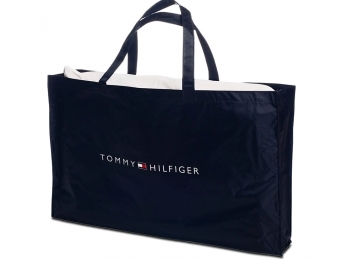 Our shopper bags can also be printed well with for example a logo or promotional expression. At Willems Packaging you can find carrier bags in many different models and with all kinds of specifications. Our advantage is that you can assemble your bag yourself. You can think of the material of the bag, the execution and the colour. You can choose from plastic bags (made of LDPE), luxury bags or paper bags. 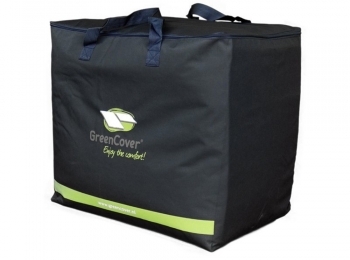 All these bags can be printed as desired, for example with a logo or promotional expression. Originally, Willems Packaging produces and imports bags and packaging for the textile, quilt and pillow industry, but nowadays we supply bags and packaging for many different branches. You can also come to us for customized packaging for products other than bedding and mattresses. For each product we can create a suitable bag or packaging that fits perfectly with the product. Whether it is carpets or curtains or you are looking for a custom made bag for example car parts, your wish can really become reality with us.